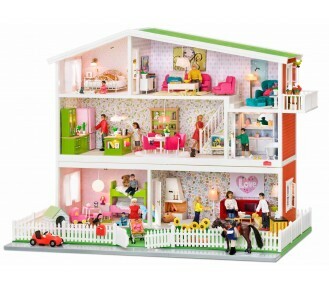 This starter pack is based on 4 doll's houses and 2 units of most items in the Smaland range incl.. 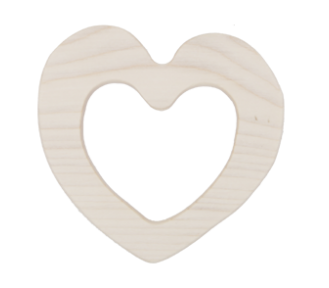 Pack of 12 heart-shaped pinboards. 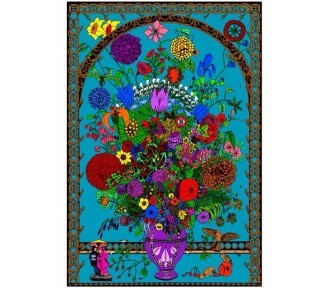 CARTON SIZE: 12 CARTON PRICE: 5% DISCOUNT ..
Beads - Patterns - 108 Motifs - JUST 2 LEFT! 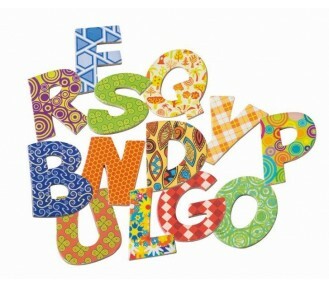 This set includes 108 patterns sheets with all sorts of themes and patterns. .. Bowling balls, 30mm in diameter. 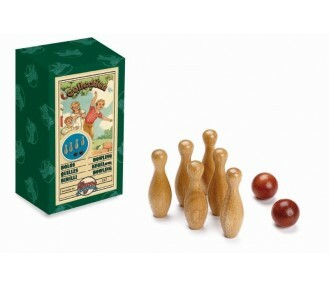 The game consists in knocking down as many bowling pins as possible.. 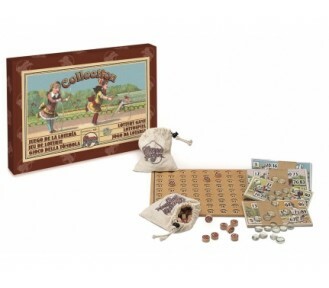 This game is based on an 16th Century version no matter how you pair up the matching numbers the pic.. 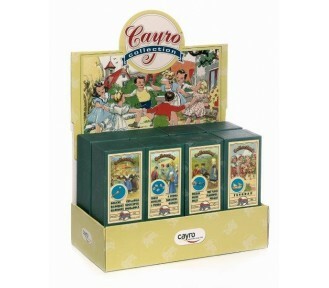 This set of games called the Cayro Collection is the result of a meticulous process of reproduction ..
A traditional juggling game that consists in a stem of wood with a hole at one end attached by strin.. 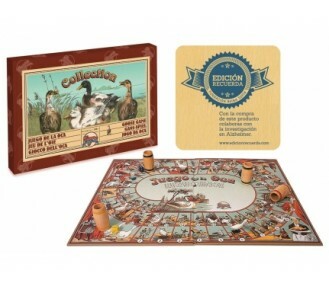 When you buy this superb game of the goose you collaborate with the Queen Sofía Foundation’s (Fundac.. 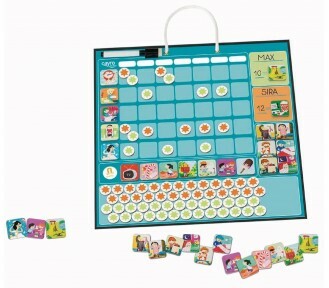 The classic lottery game. 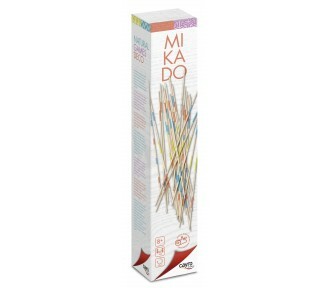 Includes a wooden board with holes in which to place the tokens, 90 tokens..
Classic ludo game decorated with vintage illustrations, the board is made from solid cardboard and t..
Mikado (pick-up-sticks) is a Chinese chopstick game that consists in removing high scoring chopstick.. 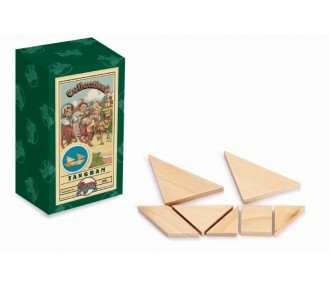 This is an old Chinese game that consists in making figures by fitting together 7 shapes, without ov.. 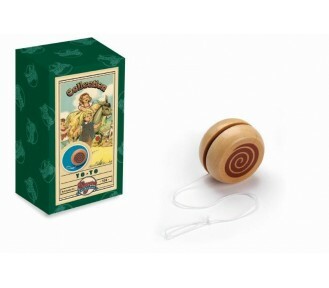 Traditional wooden yo-yo game. 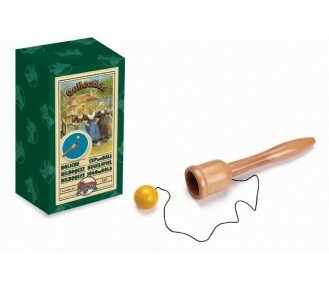 A yo-yo is a circular piece of wood with a deep grove in the centre a.. 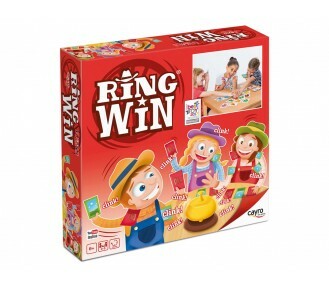 This popular stacking game provides a colourful challenge with a die to ensure that the matching col..
A game involving action and speed. 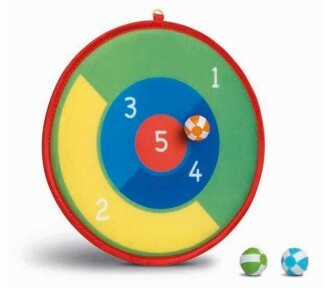 Ring the bell if you want the ball that has come out of the ball .. 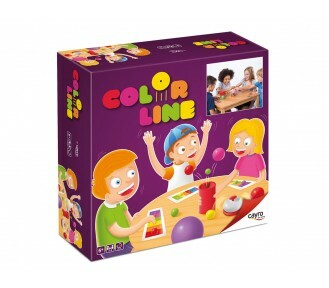 This game challenges your visual skill. 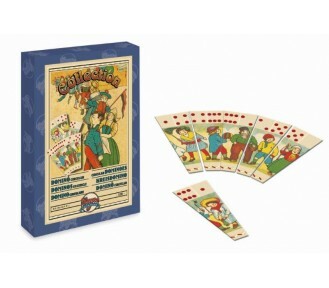 A game consisting in 64 cards, each depicting a harlequin in.. 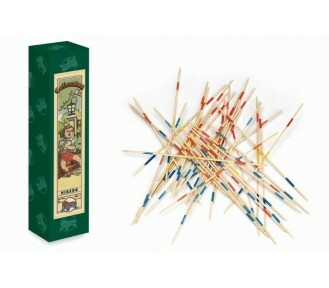 This set of pick up sticks is slightly larger than the average for better play and beautifully packa.. 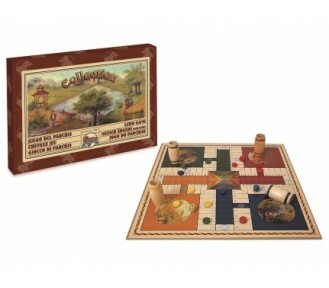 The game includes 2 dice, one depicting colours and the other limbs. Throw both dice, follow their i.. This giant board is water-resistant and can be walked on. 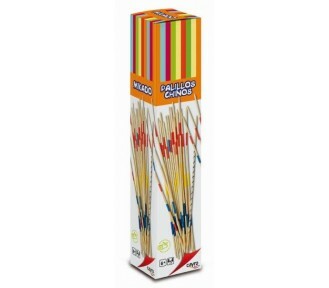 The pieces and the die are made from fl..
– This set of pick up sticks is slightly larger than the average for better play and beautifully pa.. Which team of shipwrecked pirates will arrive first to the island and will build a pirate ship to co.. 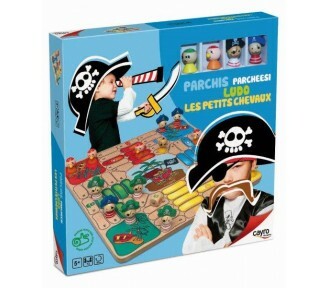 This is the traditional game of ludo in which the PIRATE tokens are the real stars. 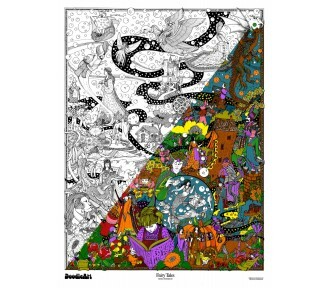 Both the boards .. 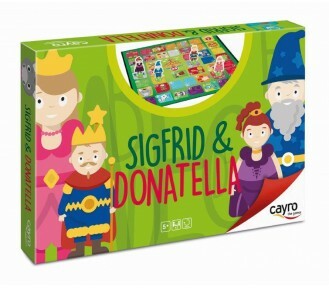 If you like princesses, then this is the game for you! 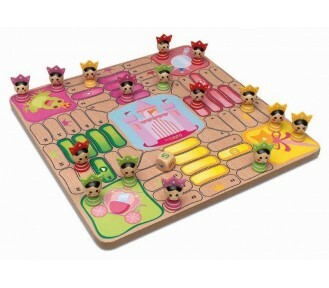 The wooden board is decorated with palaces an..
Funky shapes for a new challenge. 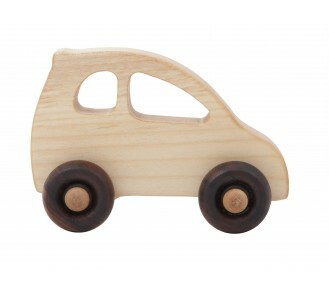 Size: 5.6 cm x 5.6 cm x 5.6 cm Age: 6+ CART.. 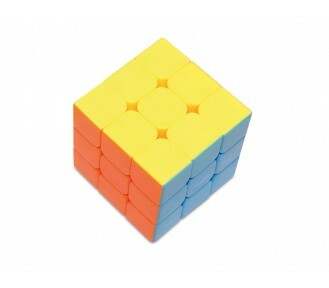 The smoothest of cubes. 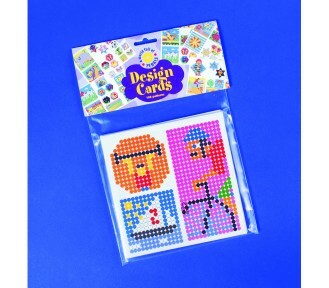 Size: 5.6 cm x 5.6 cm x 5.6 cm Age: 6+ CARTON SIZE: 1.. 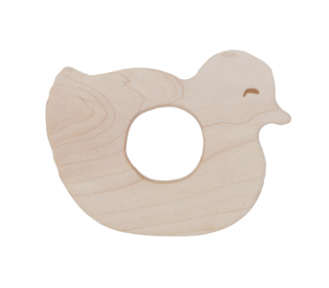 This tool allows little ones to learn and become used to doing their chores. 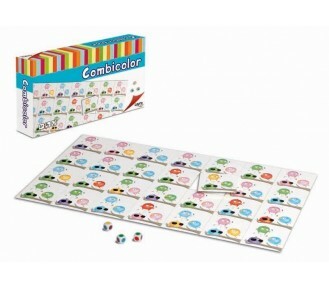 It can be used for two ..
Find the right animal before the others and put it into the compound. 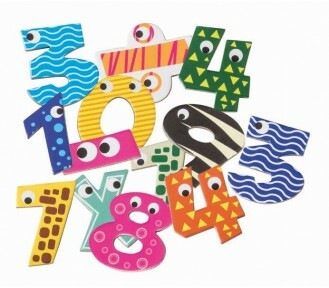 Be the quickest to f..
Have fun imitating a lion, hopping around, making a horrible face, doing a couple of laps around the..
Colourful patterns feature on these cardboard letters to ensure the learning experience is fun and t.. This set includes 24 shadow puppets - 12 in a space theme and 12 in a marine theme. 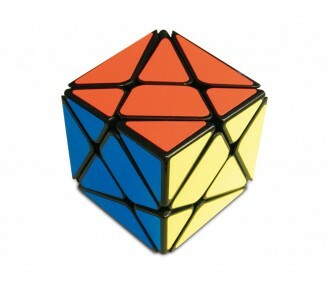 Age: 5+ .. 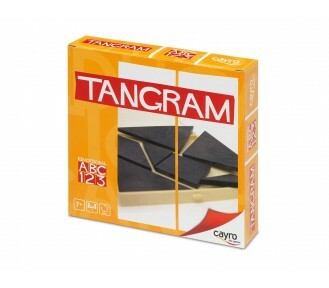 This game is made up of 7 pieces or TANS with which you can create an infinite amount of shapes. 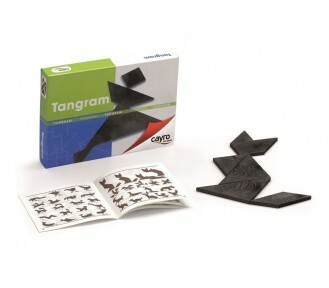 The..
Game made up of 7 pieces or TANS with which you can create an infinite amount of shapes. The instruc.. 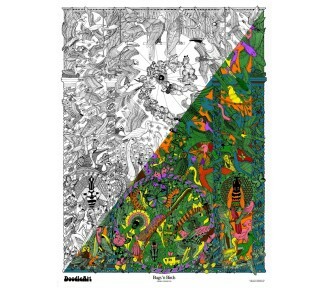 This beautiful and intricate poster envelops the world of bugs and birds and embraces their beauty. .. 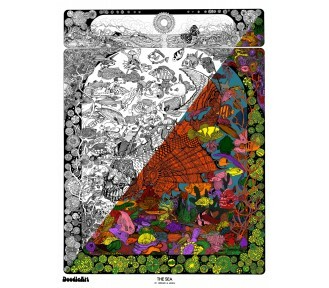 In 1972 Glenn Anderson hit on the idea of colouring a black and white line drawing called "Ecology",.. 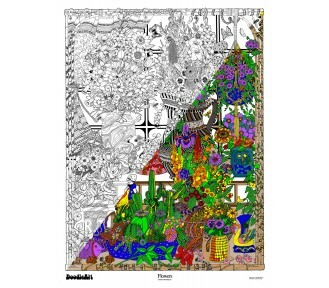 In 1972 Glenn Anderson hit on the idea of colouring a black and white line drawing called "Ecology..
Ecology - where it all began - this is the original poster. 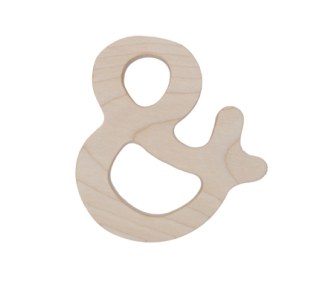 In 1972 Glenn Anderson hit on the idea o.. 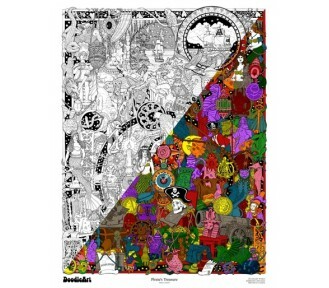 This is a great alternative to the large posters where space is an issue. Includes four mini.. 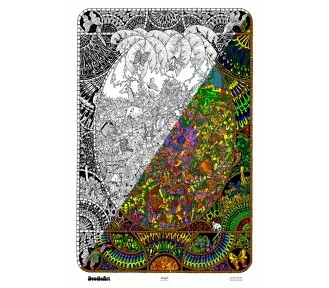 This is the first new design in the DoodleArt range and also departs from the multiple pictures to f.. 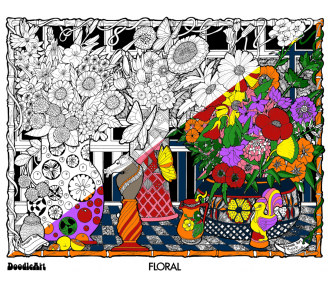 This is the first new design since DoodleArt made a comeback last year. 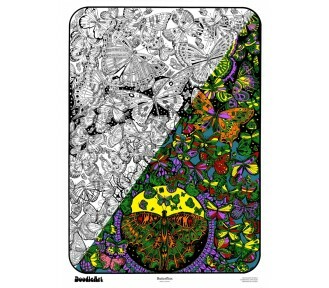 Enjoy this great video on..
60 hours of colouring fun with this aquatic-themed poster. In 1972 Glenn Anderson hit on the id.. 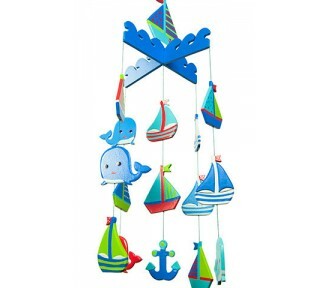 This cute mobile features 15 pieces of sailing boats and whales. 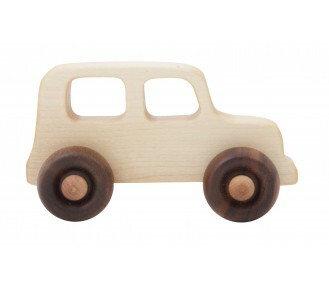 Happy wooden mobiles are.de.. 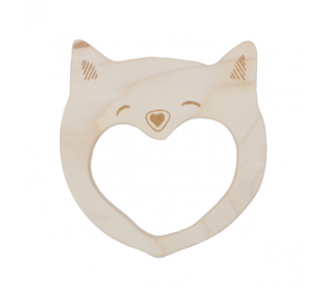 This is an original product designed in Australia by Goldfish Gifts and lovingly handmade in a small.. 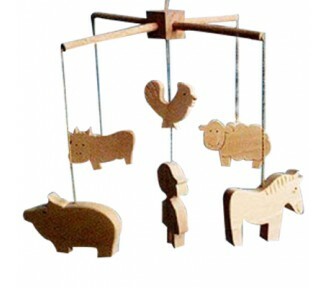 This gorgeous natural Aussie wooden mobile features fix friendly animals hanging from a secure cross.. 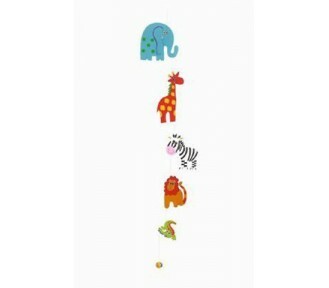 This cute mobile features five of Noah's animals: elephant, giraffe, zebra, lion and crocodile. .. 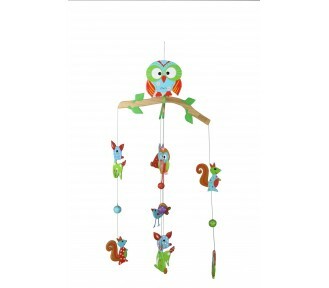 This cute 15-piece mobile features a proud owl surrounded by bunnies, bambi and squirrels. H.. 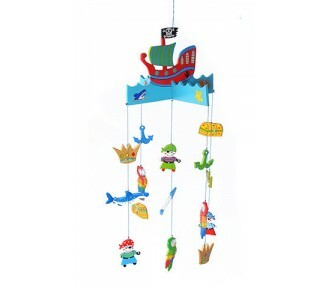 This cute mobile features 15 pieces of all things pirate headed up by a large red pirate ship and hu.. 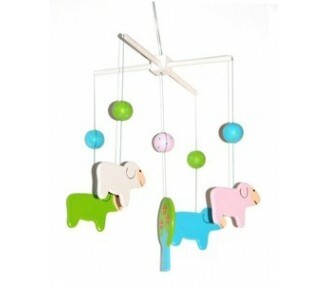 This sweet mobile features sheep. 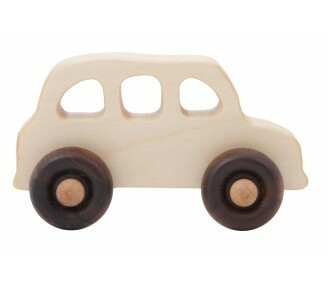 Happy wooden mobiles are.designed in Australia by Goldfish..
Goldfish Whales Mobile - JUST 2 LEFT! 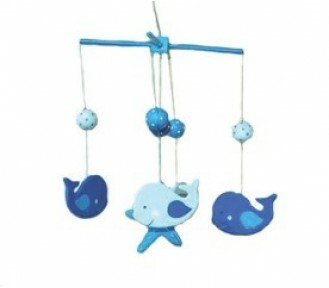 This sweet mobile features whales. 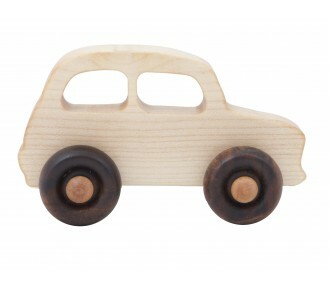 Happy wooden mobiles are.designed in Australia by Goldfis.. This cute set for the Just Like Me dolls provides some dressing options with dungarees, t-shirt, gum.. This fun set includes a ladybird dress up complete with matching shoes and wings and a yacht dress. .. This too cute set is perfect for the 33 cm dolls for winter. A grey polo, spotty spot pants and .. This lovely pink long-sleeved t-shirt features a silver crown. ..
Götz Wardrobe - 30-33 cm - Pink Shoes - JUST 2 LEFT! Cute pink shoes for your muffin or aquini doll. .. This retro t-shirt will be a great addition to the 30 cm wardrobe. .. 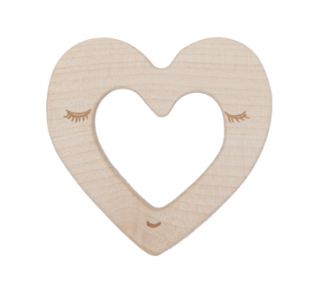 Perfect for ballet or those cold days! .. 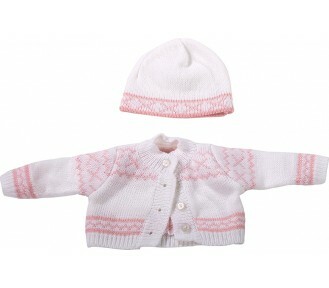 This sweet cardigan comes with a matching cap to keep our 42 cm babies nice and cosy. .. 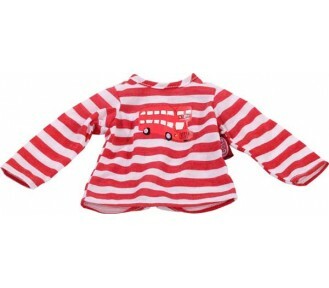 This sweet set includes dungarees, striped t-shirt and white cardigan. ..
Two great sets of leggings for the maxy girls. .. This sweet nightgown is an absolute essential! .. 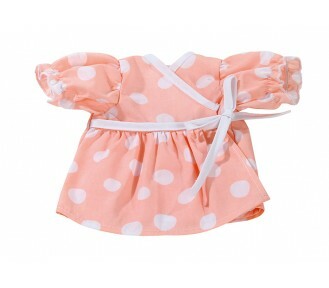 This very sweet coral pink dress has white polkadots and an emperor line bow. .. 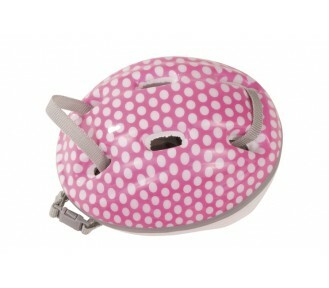 This cute helmet will match your child's when they're off on an adventure whether it's cycling or mo..
Götz Wardrobe - 42-50 cm - Bicycle Helmet, Polkadot - JUST 3 LEFT! This gorgeous outfit includes a leotard, knit wrap, tutu, leggings and ballet shoes. This outfit .. Elegant brocade dress and matching handbag and shoes. This outfit will fit 45 and 50 cm Gotz doll.. This fun dancing outfit complete with tutu and cats ears is perfect for Hannah, Precious Day and Hap.. This cute dancing outfit complete with tutu and cats ears is perfect for Hannah, Precious Day and Ha.. This classic denim dress with pockets has a great A-line cut. 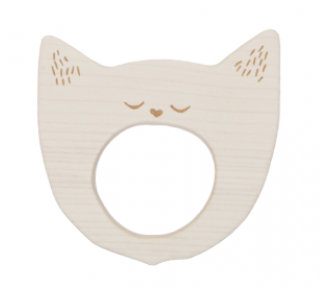 This outfit will fit 45 and 50 cm G.. These great new basic dungarees are perfect to go with all the t-shirts available. This outfit wi.. This cute set of ice skates perfectly matches the ice skating outfit. This outfit will fit 45 and.. 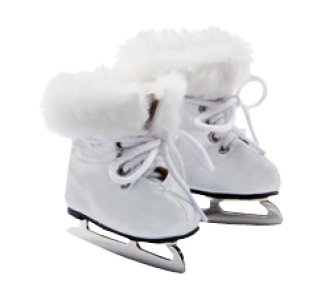 This cute ice skating outfit complete will ensure your Hannah, Precious Day and Happy Kidz dolls are.. 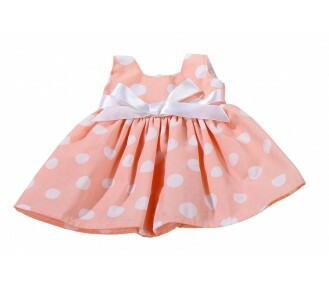 This very sweet coral pink dress has white polkadots and an emperor line bow. This outfit will fi.. This lovely pink long-sleeved t-shirt features a silver crown. This outfit will fit 45 and 50 cm .. This stylish pink trouser suit is perfect for Hannah, Precious Day and Happy Kidz dolls. This out.. This cool dress is ready for any occasion. 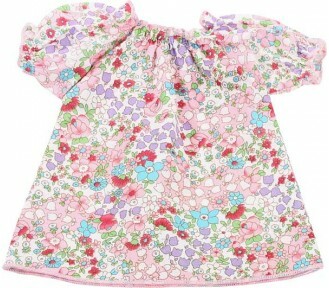 This outfit will fit 45 and 50 cm Gotz dolls and the A.. 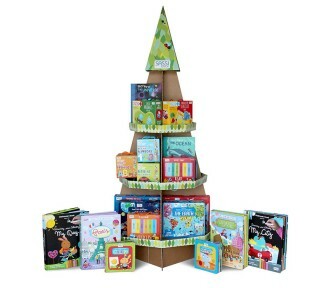 This gorgeous five-piece set includes a large hat, raincoat, umbrella and gum boots. 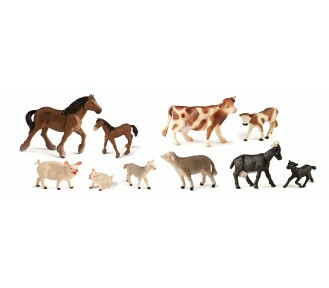 ..
Götz Wardrobe - 45-50 cm - Riding, 7 pcs - JUST 5 LEFT! This riding set includes top, zippered jacket, jodpurs, boots, a riding crop and riding hat. 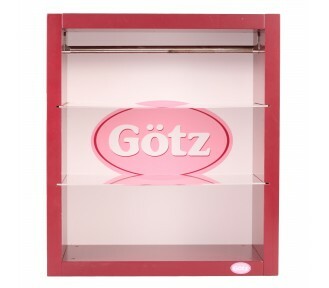 This..
Götz Wardrobe - 45-50 cm - Roller Blades & Accessories - JUST 1 LEFT! 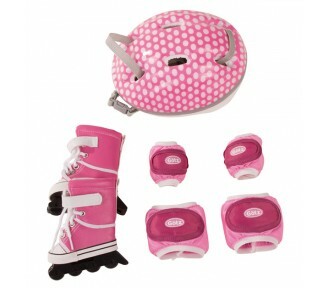 This action packed set includes roller blades, knee and elbow pads and a helmet. This outfit will.. This beautiful rose-patterned dress comes with a bolero jacket, handbag and matching shoes. This .. 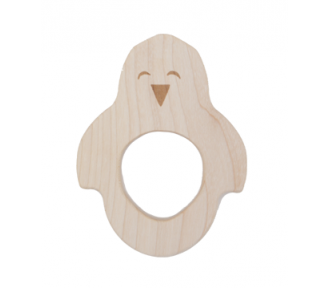 This ski set ensures they are snug as when they're next on the ski slopes. This outfit will fit 4.. This summmer set just screams holiday. It includes a beach bag, shorts and a light top, crocs and su.. This gorgeous one-piece swimming costume is a definite must! This outfit will fit 45 and 50 cm Go.. Practical walking boots for your 45-50 cm companion doll. This outfit will fit 45 and 50 cm Gotz ..
Götz Wardrobe - 45-50 cm - Yachting Dress - JUST 1 LEFT! This cute yacht themed dress is a great addition to the 45 cm wardrobe. .. 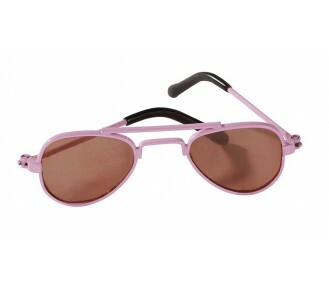 This set of sunglasses is in a pilot shape design and pink rimmed. These glasses will fit 42, 45 .. Anyone for tennis? The set includes a tennis racquet and cover, sweat bands and ball. .. Looking for a way to display your Gorgeous Gotz clothes – well then here it is!! 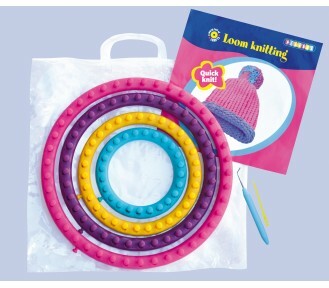 Buy $500 worth o..
Make yourself a warm woolly hat for the coming winter with easy to use knitting rings. 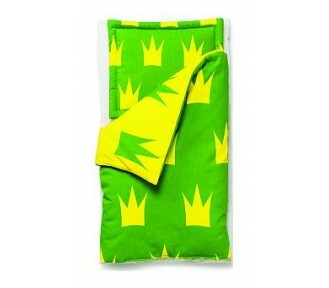 Similar to fr..
As babies can only see in black and white for around the first five weeks of their lives, the Little..
Green and yellow crown patterned quilt and pillow and includes white mattress. 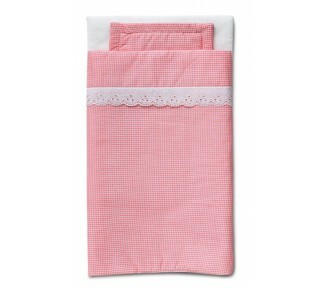 Great for the pink..
Micki Nursery - Pink Gingham Cot and Pram Bed Linen Set - JUST 3 LEFT! Pink gingham bed linen trimmed with lace. 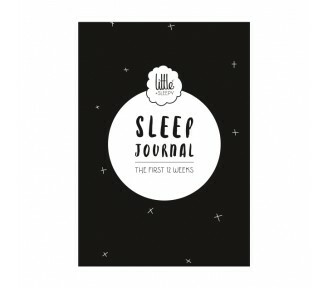 This cute set includes a mattress, pillow and quilt. 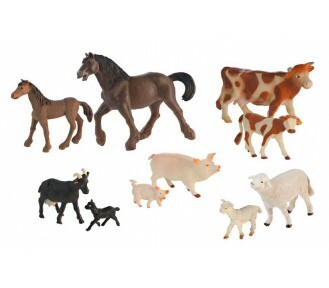 Th..
Includes 10 farm animal figurines. .. This figures are both informative and fun to play with. .. 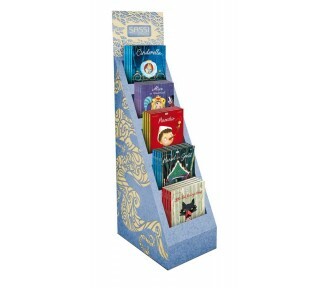 This striking stand takes 20 die-cut books and is yours FREE with orders of 40 die-cut books or more.. 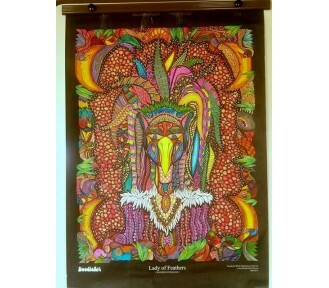 Image is indicative of what can be displayed on the stand. 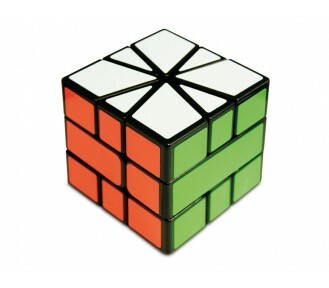 For example, you can display as follows b.. 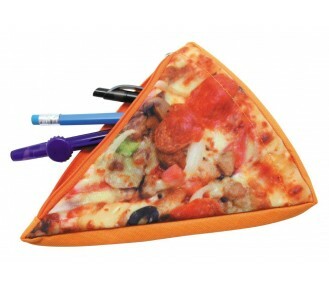 This handy pencil case provides much temptation!! Size: 21 x 10 cm .. 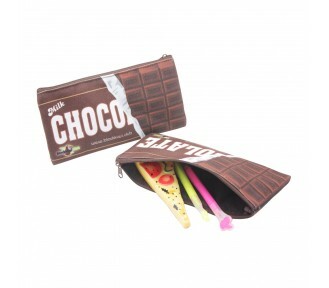 This pencil case is black on one side with an additional netted pocket and the other side features t.. This pencil case is not for the faint-hearted! 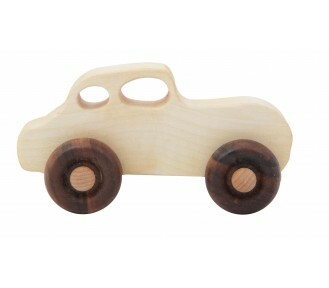 Size: 21.5 x 7.5 x 7.5 cm .. 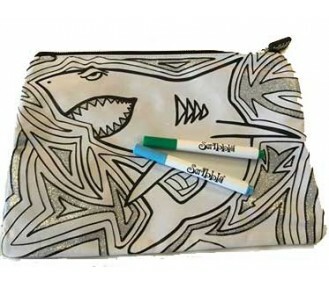 This graphically depicted pencil case is sure to whet any appetite! 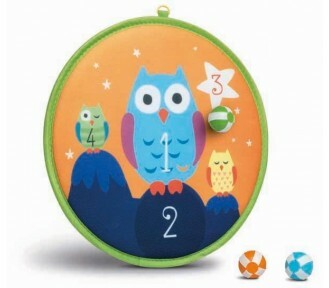 Size: 25 x 19 x 2 cm .. 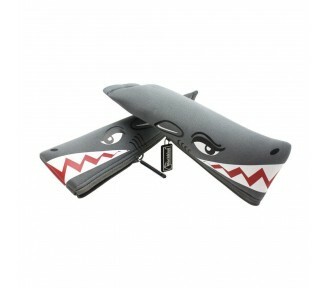 This handy pencil case will certainly keep the faint-hearted away! 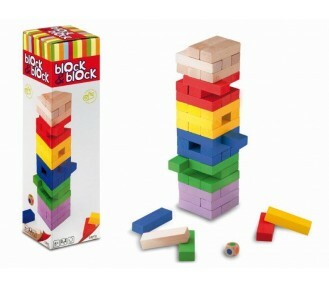 Size: 21 x 14 x 5 cm .. So small they can fit baby’s hand, yet so big to awake imagination and take you to the greatest race.. 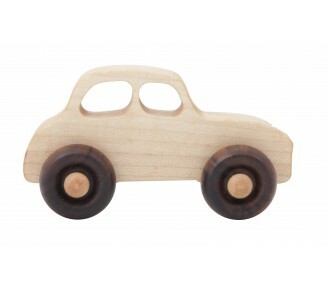 Wooden Story Car - Electric Car - JUST 6 LEFT! 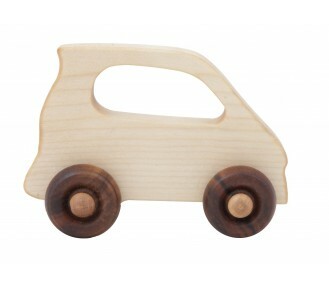 Made of FSC Certified natural, non-impregnated maple wood which is naturally anti-bacterial. The ..